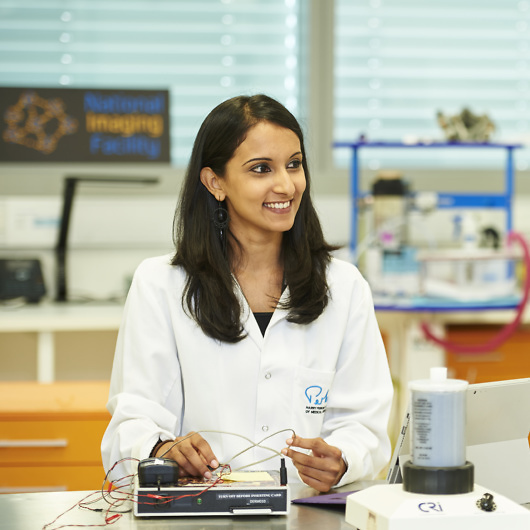 The Forrest Research Foundation is attracting the world’s brightest minds to WA to undertake high quality, groundbreaking research. 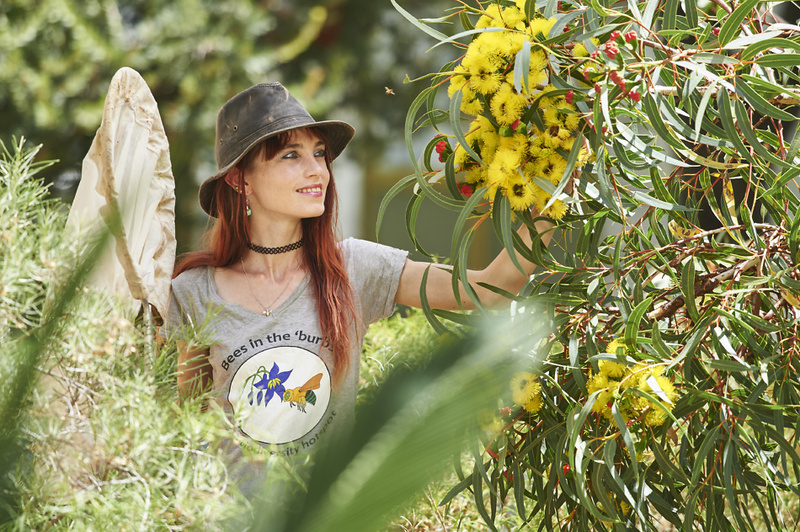 The Foundation was established in 2014 and is working to create a world-leading collaborative centre of research and scholarship in Western Australia. 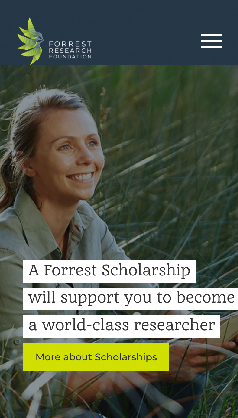 The Forrest Scholarship program supports scholars as they develop their potential to address the world’s most pressing problems. The Foundation has recently built the state-of-the-art accommodation facility at Forrest Hall, offering 48 premium apartments suited to the needs of academics. 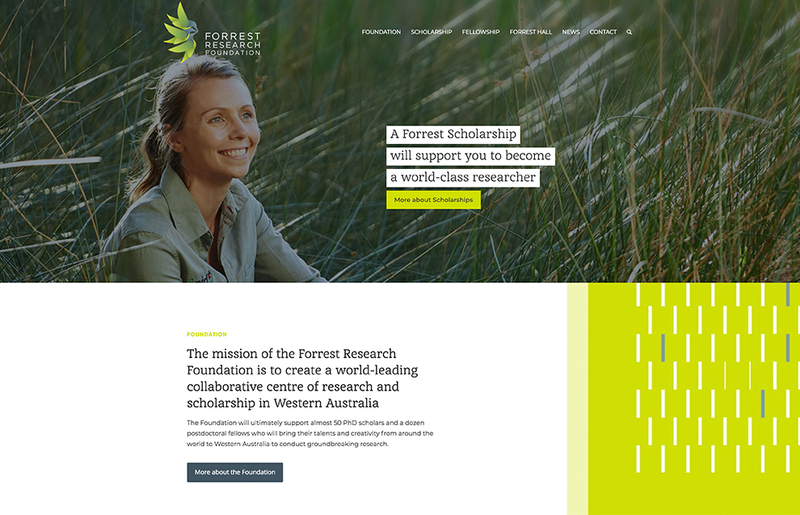 In conjunction with their updated brand identity, The Foundation decided they needed a new website to complement the exceptional architectural design and world-class beauty of Forrest Hall. 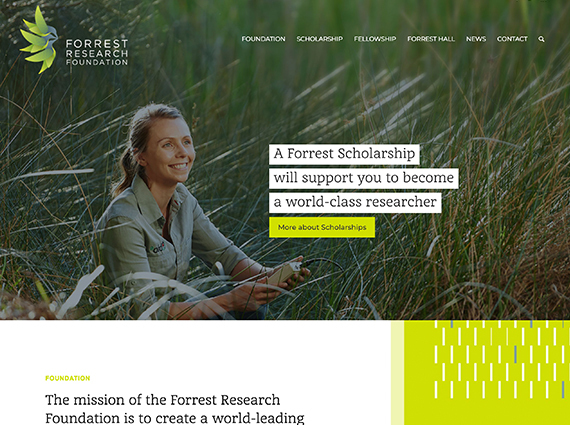 The Forrest Research Foundation supports almost 50 PhD scholars and a dozen postdoctoral fellows. The Foundation, in collaboration with Media on Mars, wanted the website to portray the voices of these students. 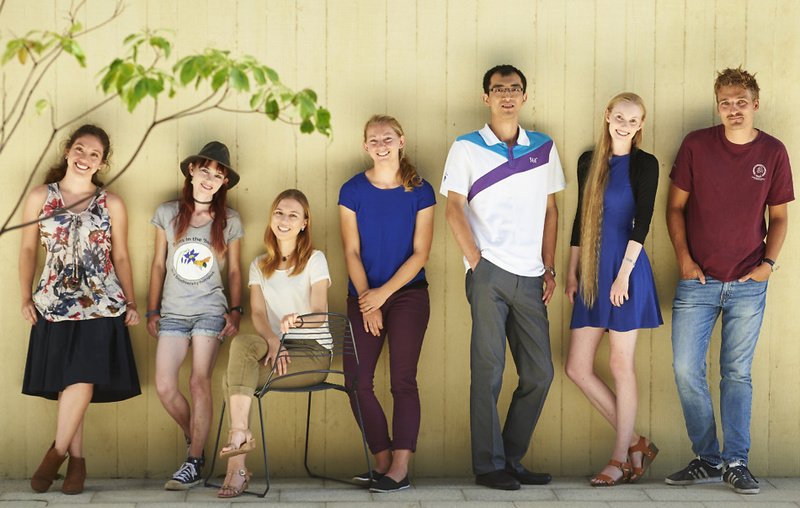 The new, fully responsive website features large images of The Foundation’s scholars and fellows. 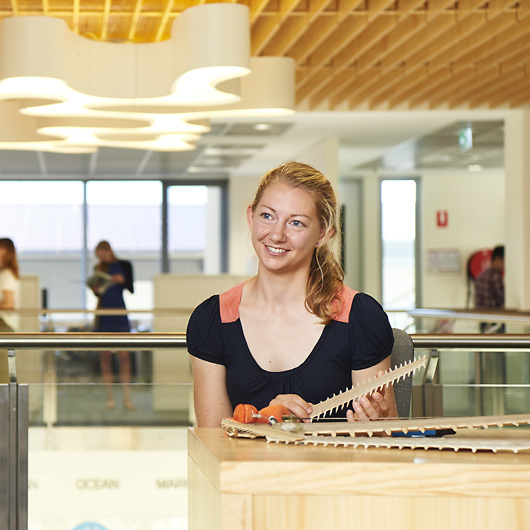 Accompanying quotes are highlighted and give the sense that the students are guiding visitors through the website. The scholars loved that they were involved in the process. Building a website is not an easy task, however I found working with Media on Mars was extremely rewarding and uncomplicated. The visual design of the site complemented the brand perfectly. Media on Mars were extremely flexible and ensured that the development of the site was completed within our tight timeframe. Isabel guided us through the process and her input was valuable; she went over and above to ensure that we were happy with the design and structure. Thanks Martians! It was really great working with you. Media on Mars worked to a very strict deadline so that the launch of the new website coincided with the opening of Forrest Hall. From the outset it was important to conduct thorough planning and wireframing, making sure all functionalities were considered prior to the design stage. Exceptional collaboration and communication helped to reorganise the text-heavy content of the site and establish an intuitive, clear design solution.